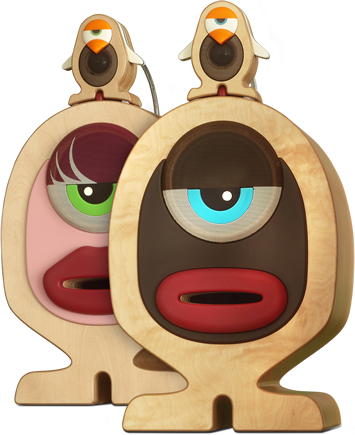 An exclusive collection of hi-fi speakers perfectly representing affinity between aesthetics and high fidelity. 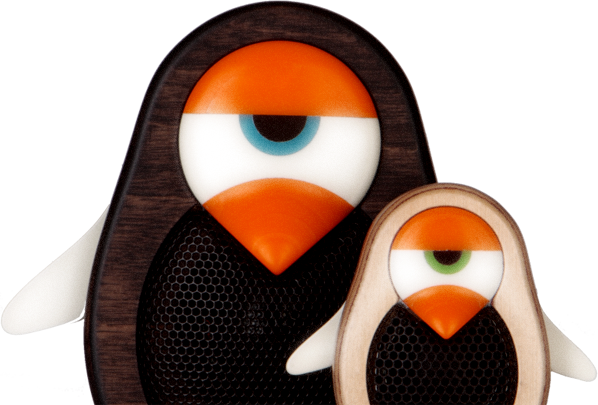 A genuine "family" of loudspeakers with high performing sound features as well as innovative shapes, seen as true objects of "art" within the field of audio and high fidelity technology. 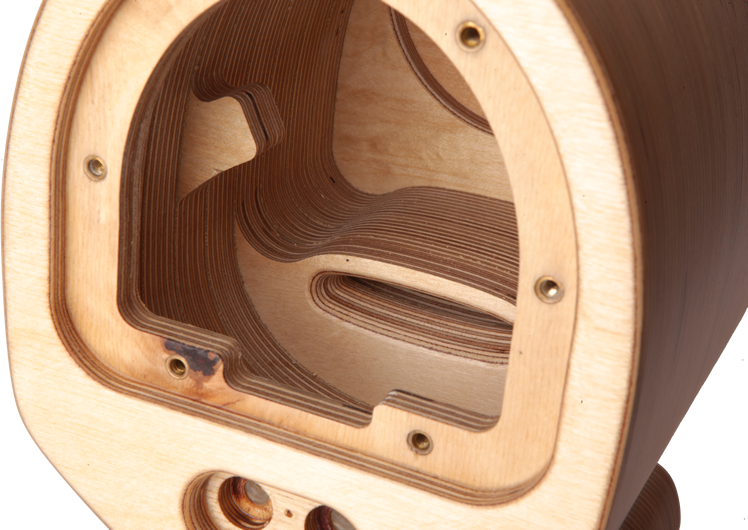 Loudspeakers manufactured by The Vario's are based on unique design without any compromises in fabrication as assembled with materials and components of proven quality and reliability thus obtaining high level sonic sound performance. These loudspeakers are well suited in recreating any musical genre, perfectly adaptable in any setting be it home or office, offering a sensational listening experience and intense pleasure to one's eyes and ears.